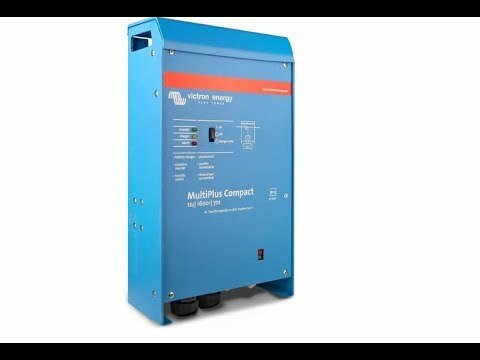 Why does my Xantrex MS 3000W inverter/charger suddenly switch to invert mode (and stops charging) when I power the inverter/charger unit with my 10.5 KW Generator? 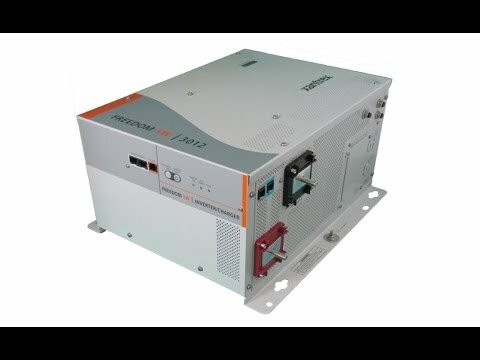 I’m assuming your MS 3000W inverter/charger works fine on shorepower and doesn’t work properly while powered with the AC generator. This is a common yet tricky problem to solve. 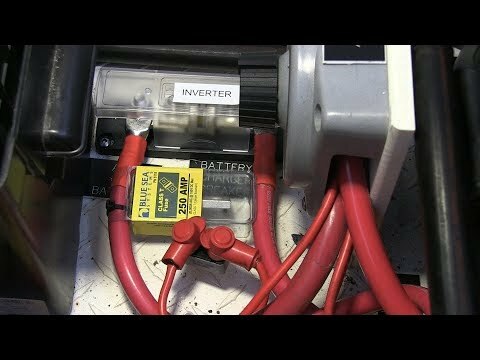 Over the years I’ve seen many clients get extremely fustrated when their inverter/charger works fine on shorepower but "mysteriously" not on generator power. 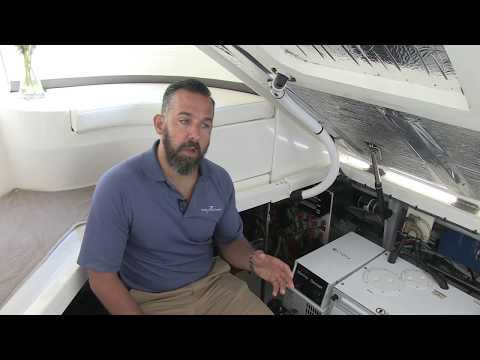 From a troubleshooting perspective, since the inverter/generator works fine on shorepower, we can eliminate any components both the shorepower and generator have in common. Consequently, the problem normally falls to a floating ground issue. Various makers of generators (e.g. Northern Lights) leave it up to the installer to bound the AC neutral and AC grounding connectors. 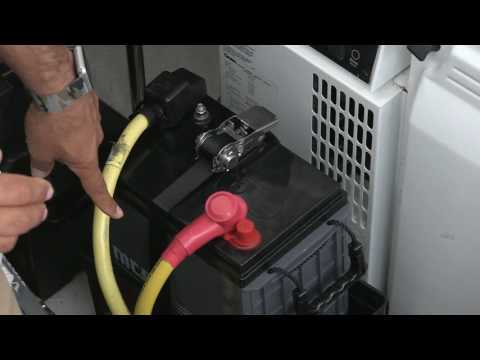 Many novice installers forget this crucial step. 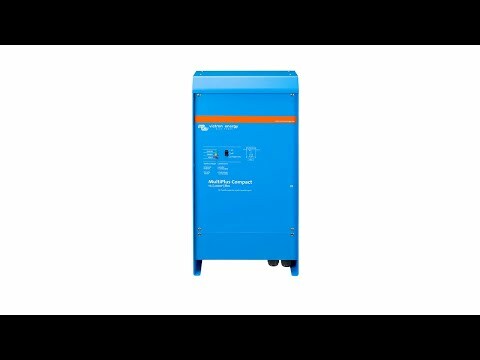 Most types of loads will work fine in this type of configuration not knowing the AC neutral and AC grounding connector are unconnected at the AC source. 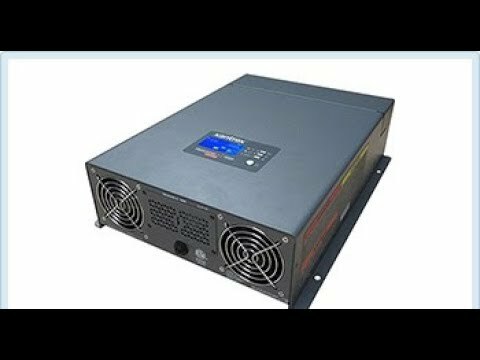 What’s different with a inverter/charger is the sophistication of the device and the fact that some inverter/chargers actually monitor for this potentially dangerous situation, and, if present, will reject the dangerous source of AC and revert to producing its own AC power (i.e. invertering). It will therefore stop charging.